Lavrentiy Beria is one of the most infamous politicians of the 20th century, whose activities are still widely discussed in modern society. 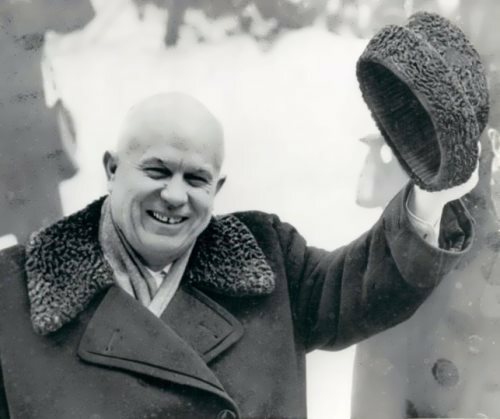 He was an extremely controversial personality in the history of the USSR and went through a long political path full of repressions and endless crimes. The head of the NKVD was a cunning and insidious politician. The destinies of entire peoples depended on his decisions. He worked under the auspices of the then acting head of the USSR, Josef Stalin. You know, after Stalin’s death he was going to rule the country, but in the struggle for power he lost to Nikita Khrushchev and, by decision of the court, was executed as a traitor to the Motherland. Lavrentiy Pavlovich was born on March 29, 1899 in a village in Abkhazia into the family of poor peasants. He was the third and only healthy child in the family – the elder brother of the future politician died of illness at the age of two, and the sister suffered a serious illness and became deaf and dumb. From the very childhood the boy showed a great interest in education, which was not typical for peasant children. At the same time, parents decided to give the son a chance to become educated. They had to sell half of their house to pay for the boy’s education in the Sukhumi Higher Primary School. In the autumn of 1933 a strange Russian appeared on the territory of the principality of Andorra. The foreigner amazed the locals with his manners, wealth and the ability to charm people. His name was Boris Skosyrev. He was an adventurer, a Russian emigre. In 1934 Boris became the king of Andorra Boris I. His life was more like an adventure novel than a reality. Boris Mikhailovich was born on June 12, 1896 in Vilnius, the Russian Empire. Skosyrev claimed that he was a nobleman who had escaped from Russia after the execution of the whole family and that at one time he had studied at the best universities in England and France. Also he was proud of his friendship with British politician Oliver Locker-Lampson, the future creator of British military aviation. 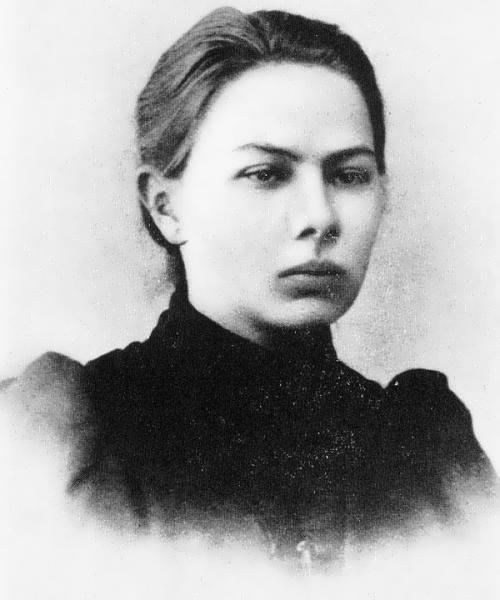 Until 1919 Skosyrev was in Ukraine as part of the British group of assistance to the White Movement. Once in London, he worked as a military interpreter. Soon Boris was arrested because he was in Britain without registration and paid for living with invalid checks. In 1922, he moved to the Netherlands, where, as he said, he began to provide secret services to the royal family, for which Queen Wilhelmina awarded him the title of Count and the name Orange. This, of course, was not true. The adventurer managed to live in Colombia and many European countries, where he had a reputation as a spy. 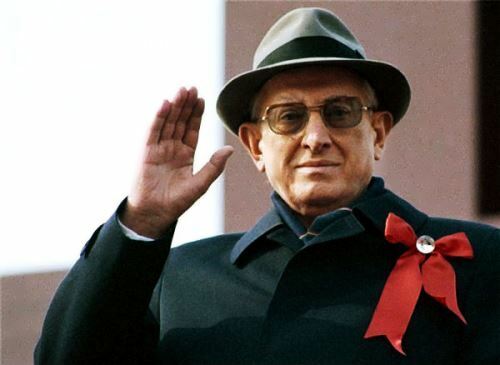 Yuri Andropov is a famous Soviet statesman and politician who led the country from 1982 to 1984, and before that he made a name for himself during his many years as chairman of the State Security Committee. The biography of Andropov is one of the most intricate among all members of the Politburo. 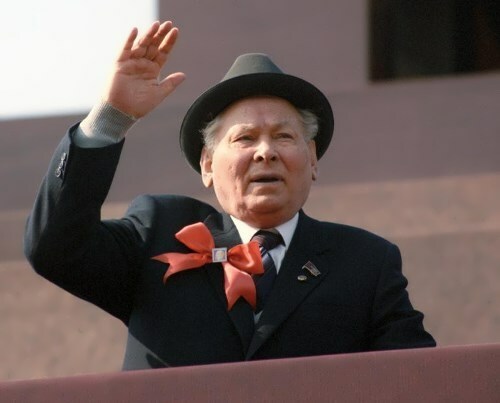 According to official data, he was born on June 15, 1914 into the family of railway worker Vladimir Andropov and his wife Evgenia Karlovna Fleckenstein, a music teacher in a women’s gymnasium. 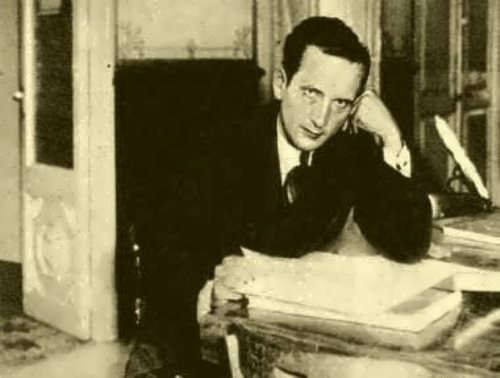 In his brief biography Yuri Vladimirovich wrote that his mother was a foster child in the house of wealthy Jews and received her surname from them. Also, the future secretary-general claimed that he and his mother moved to Mozdok after his father died of typhus. However, according to other people who knew the family, the boy was born a year later, and his mother divorced her husband just a month after the birth of her son and went to the Tver region. Actually, she married only for the sake of changing her surname, fearing of genocide. 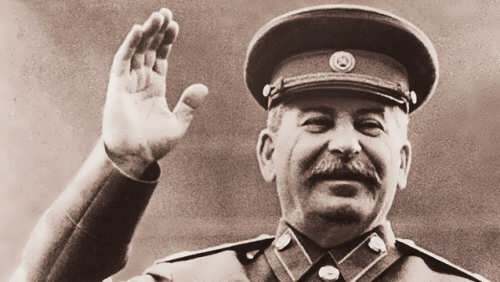 Joseph Stalin led the Soviet Union for about 25 years. He made it into a world power, but he was known for his harsh rule. Stalin defended the achievements of the Bolshevik Revolution, successfully waged war against NAZI Germany, and contributed to the division of Eastern from Western Europe in the 1940s. In the country, agriculture was actively mechanized, industrialization took place, as a result of which the USSR turned into a nuclear superpower with colossal geopolitical influence throughout the world. Joseph Vissarionovich Stalin was born on December 21, 1879, in Gori, Georgia. His father was a cobbler and his mother was a domestic servant. The boy studied at a local church school and the Tiflis (Tbilisi in Georgian) Orthodox seminary, from which he was expelled in 1899. As a young man Stalin became interested in Communism. Communists believe that all citizens should get an equal share of their country’s wealth.